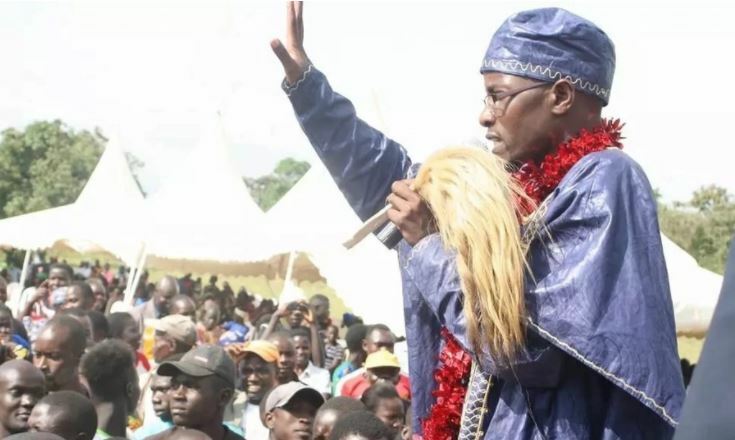 Flamboyant Bungoma politician Moses Nandalwe has maintained that his deep pockets are as a result of hard work, and denied any links to the Illuminati. Moses Nandwale of Orange Democratic Movement unsuccessfully vied for the Sirisia Constituency Parliamentary Seat in the August 8 , General Election. This despite spending loads of cash in his campaign. He is said to have dished out Sh1000 to each youth who registered as a voter. And after losing the bid, Nandwale on Sunday, December 10, 2017, threw a pompous party for Sirisia residents to thank them for ‘rejecting’ him. Moses Nandalwe, who serves as an aide to COTU Secretary General Francis Atwoli, told The Nairobian that he learnt a good lesson about saving money in 2013 when he unsuccessfully contested for the Sirisia parliamentary seat without money. 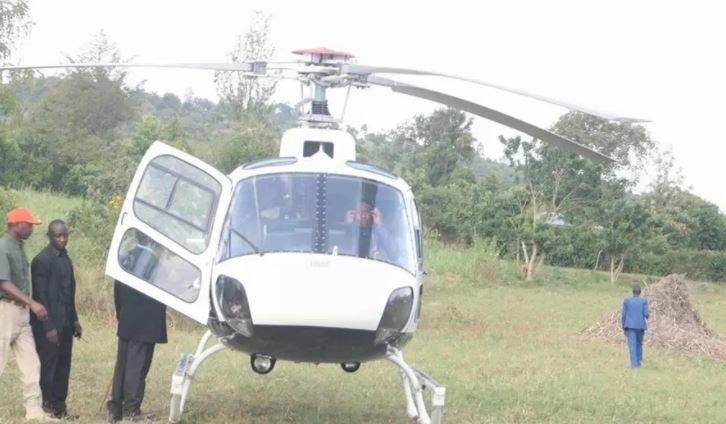 The former Kenyatta University student leader further dispelled accusations by some Bungoma county residents that he is a show-off for walking around with bodyguards in tow at funerals and other functions in his Sirisia backyard. 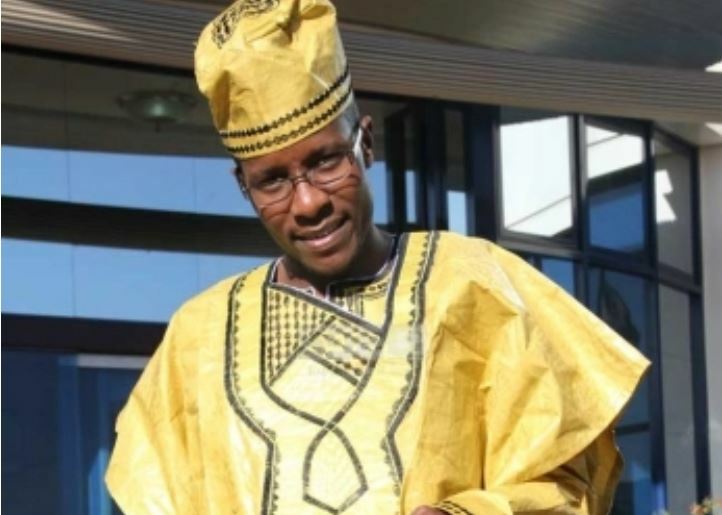 Nandalwe, who has a penchant for dressing in colourful West African attires, reportedly fell in love with the clothes after being expelled from campus in July 2009 following students riots and for which student leaders were put to task for breach of university regulations. “I went to Gabon and later Nigeria. I have 24 such clothes. And they do not come cheaply, as the cheapest costs Sh50, 000,” he revealed.